Restoring quality of life one dog at a time. Is 23'x13' heated, indoor, in-ground custom-built pool. The water is maintained between 88'-92' degrees, which relaxes the muscles. The warm water allows for a decrease in pain, muscle spasms and stiffness. We use warmer temperatures in the winter, and cooler temperatures in the summer, allowing for a more beneficial workout. Dogs can enjoy the benefits of swimming year round in our heated and air-conditioned facility. There is a gently sloping ramp which leads into the pool, allowing for easy entrance and exit. All dogs wear fitted life-vests to ensure their safety and comfort. The vests are equipped with a handle on the back to carefully assist the dogs up and down the ramp. During the swim session, dogs are rested on a bench in the water. The truth behind the therapy's efficiency: Changes on the water level mean resistance and buoyancy can be changed for individual muscle groups and injuries. Buoyancy provided by the water lessons the weight bearing on the dog's limbs. Meanwhile, it reduces pain and allows the dog to start therapy earlier. Conditioning in water is a fun and effective way of building up cardiovascular strength and endurance. The water applies pressure on the limbs which helps to decrease inflammation and improve circulation. The temperature of water can be changed to help the dog relax and alleviate any pain. For the hesitant swimmers, we strive to make the swim experience stress free. We encourage dogs to swim with fetch toys, treats and verbal commands. Many dogs respond well to their owner's encouragement at pool-side, making the owner a vital part of the swim sessions. 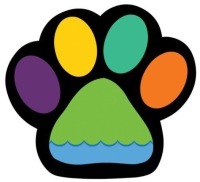 Both you and your canine companion will look forward to your regular visits to Splash Dog. We provide towels to dry your dog and as time permits, we use a blower to get most of the water off. Your dog will still be damp, so you may want to bring towels for the ride home. Warm Water Therapy Enhances quality of life and overall condition. Speeds recovery following surgery or injury. Improves circulation, coordination, flexibility and balance. Provides cardiovascular conditioning without weight bearing on joints. Burns calories, aiding in weight management. Improves range of motion in joints. Provides a calming sense of relaxation. Conditioning for competition and show dogs. Exercising in a safe and controlled environment, Builds confidence and is FUN! Hip/elbow dysplasia, Degenerative Myelopathy, Chronic pain, Fractures and sprains. Mobility or circulatory problems, Stroke or paralysis. Is hydrotherapy only for older dogs? No, any age dog can benefit from warm water swimming. The pool water is maintained between 88-92 degrees to maximize the benefits of swimming. How long will my dog be swimming? Swim sessions are 1/2-hour long. Actual swim time will depend on the condition of the dog. No. For safety reasons, only employees of Splash Dog are allowed in the pool. We ask all owners to be pool-side to help motivate their dog during the swim session. Can I bring more then one dog to swim? Yes. Owners may bring 2 dogs to swim at one time. However, if one or both of the dogs are weak or hesitant swimmers, separate sessions will be required until it is safe for them to swim together. Age, physical condition and diagnosis from your veterinarian will determine how long your dog will be swimming. Well-conditioned dogs are welcome to swim as often as their owners desire. What if my dog can't swim or is afraid of the water? Most dogs are naturally able to swim, some are better than others. Their level of confidence and enjoyment can be increased with gentle and motivational handling. 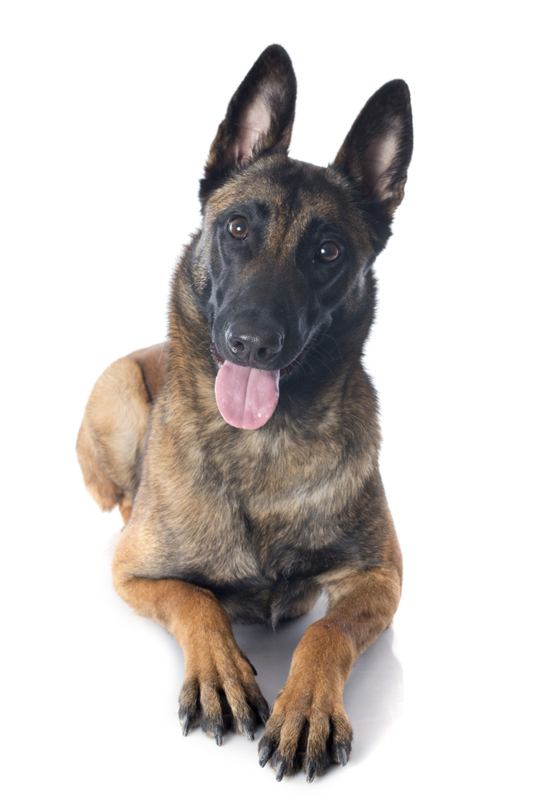 We will work patiently with your dog to assure its comfort and security. We provide towels and blow-dry most of the water off of your dog. You may want to bring towels for the car ride home. What kind of chemicals are used in the pool? We use Bromine, a milder alternative to chlorine, which is less irritating to the eyes, hair and skin. In order to ensure safety, every dog will require veterinary consent prior to beginning hydrotherapy. Dogs are required to be up-to-date on rabies vaccinations or titers. We schedule appointments every half hour, so it is important that you arrive on time. All appointments will end at the scheduled time, even if you arrive late. If you need to cancel, please allow 24-hours notice. You will be charged for the session if you cancel with less than 12 hours notice. We realize emergency situations occur and will not charge you under these circumstances. We encourage you to keep all scheduled appointments because your dog's progress & recovery is dependent on regular swim sessions. For our records, we ask all new clients to fill out a customer information form. Payment is due at the time of the session, unless a package deal is paid for in advance. We accept most credit cards, checks as well as cash.